Here is a smart GPS tracker that helps you a keep an eye on your children anywhere they go. 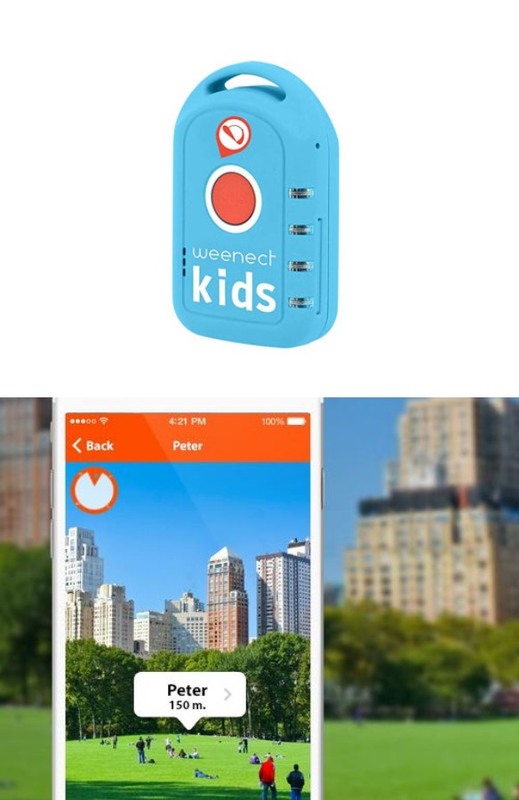 Weenect Kids can be attached to bags, belts, and anywhere else and transmits your child’s position real time and across any distance. These trackers also have a SOS button, so kids can alert their parents with a simple push. 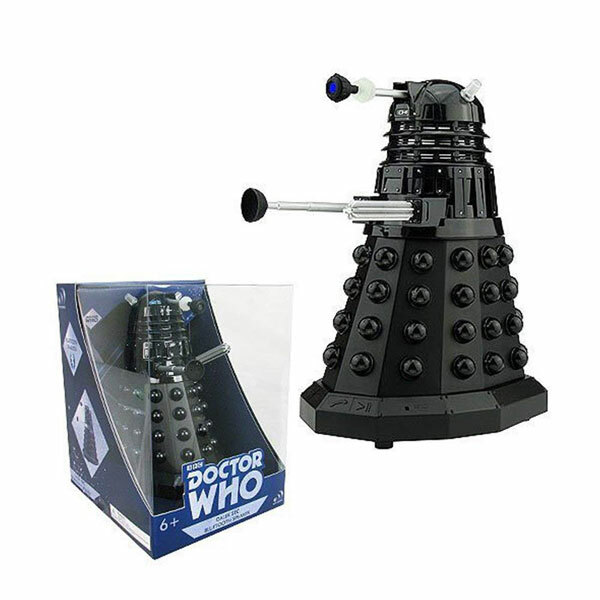 The device weighs only 55g and has an impact resistant design. Its app helps you find your child in map, compass, and augmented reality mode. Weenect allows emergency phone calls. Your child’s daily routes are visualizes on your smartphone. The battery lasts up to 5 days.